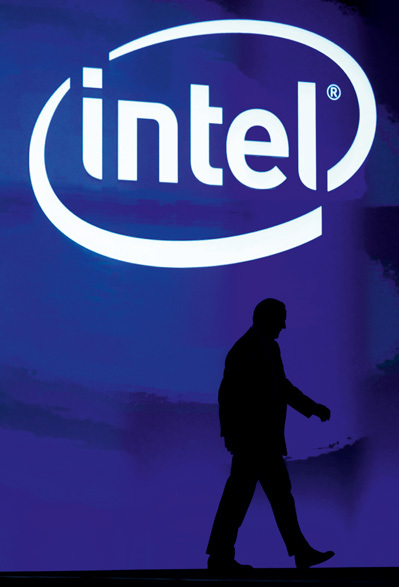 Cornering the market for semiconductors and microprocessors, Intel has benefited from the lasting explosion of the personal computer industry over the past twenty years. Priding itself on diversity, Intel has turned a niche market into one of the most dominant growth sectors of the early twenty-first century. Although headquartered in California, the company has spread its net wide, utilising the boom in software to further expand on its own success. This year it has continued to develop the company’s core product, creating a far more efficient and consumer-friendly interface. Further, their advances in the healthcare sector are paying off handsomely.